Based on UAVs with RGB, multi-spectral and LiDAR sensors, we gather geodata for surveying, modelling and surface analysis. We offer solutions for coastal and landscape management, infrastructure planning and monitoring as well as various agricultural problems. With innovative drone solutions, sensors and analysis methods, we can create multi-dimensional landscape and object models in a more detailed and flexible way than previously used methods such as satellite surveys, manned aerial surveys and manual field capturing did. 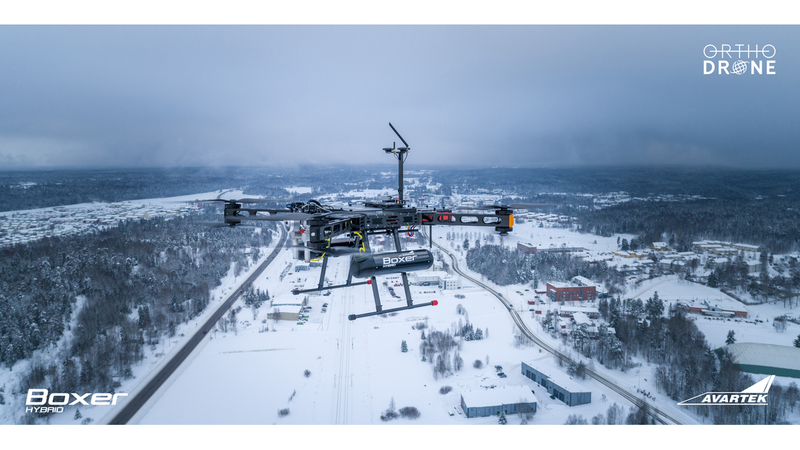 Drone-based near-surface remote sensing provides high-precision and high-resolution geospatial data and analysis for infrastructure planning and monitoring, environmental modelling and landscape management, forestry, agriculture, open pit, landfill, industrial facilities and more.